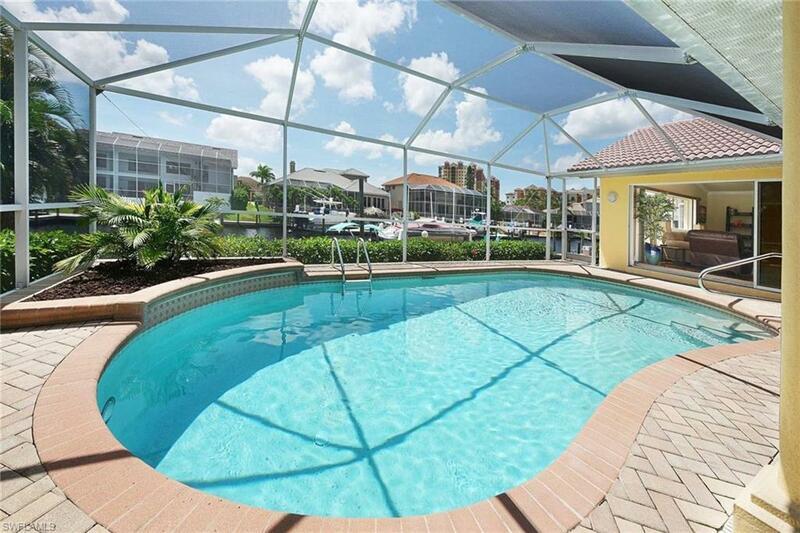 This is a VACATION RENTAL only. Owner will not consider an annual rental. Weekly rentals permitted. 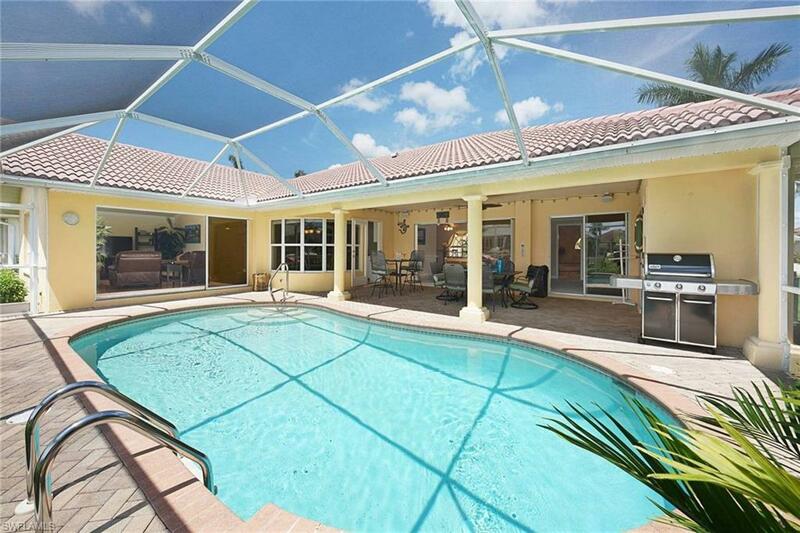 Villa Cape Escape is a beautiful 3 bedroom, 2.5 bath Floridian Gulf access vacation villa with 2000 sq. 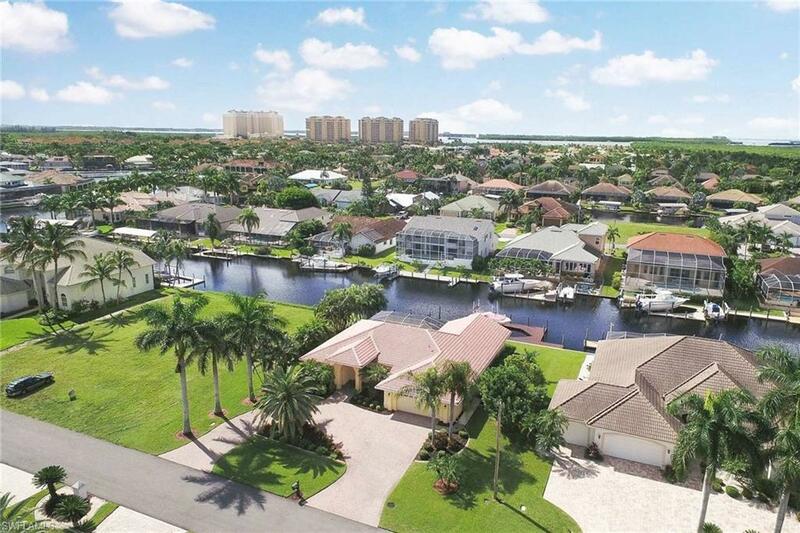 ft. living space on a beautifully landscaped tropical property in the affluent, quiet & very desirable neighborhood of SW Cape Coral on a Gulf access canal with less than a 15-minute boat drive to the Caloosahatchee River. It is a perfect choice for vacationers with the desire to roam the Gulf islands by boat.The popular Cape Harbor with its great restaurants, bistros, boutiques and luxury yacht harbor is only 5 minutes away by foot. An impressive variety of restaurants, bars and super markets can be reached easily within 5 to 10 minutes by car.Step into the house & you will be "greeted by a large pool table.The fully furnished kitchen with its elegantly finished counter tops, cabinets, modern stainless-steel appliances, & large breakfast bar has everything necessary to prepare delicious meals. 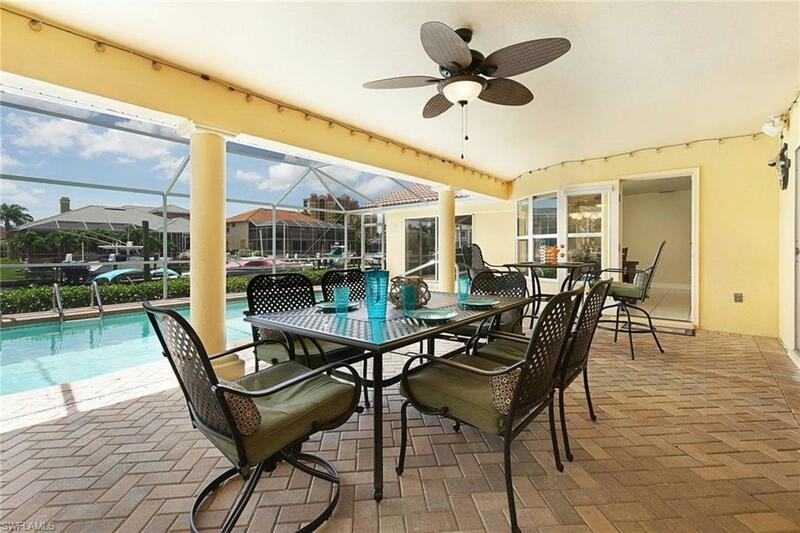 Right next to the kitchen is the dining area with view of the lanai & pool.The spacious Master Suite features a luxurious master bath, a roomy walk-in closet, & has access to the pool area.